If you're lucky enough to have a vacation spot tucked away somewhere in the woods, you know that nothing is more relaxing. Not even an exotic tropical location can compare to the beauty and solitude you enjoy at that little cabin or quaint cottage nestled in the wilderness. 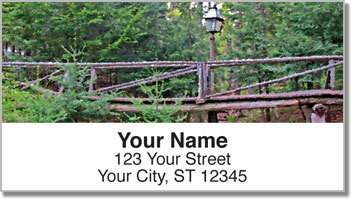 These unique return address labels feature artistic photos of rustic scenery that will remind you of that special place. 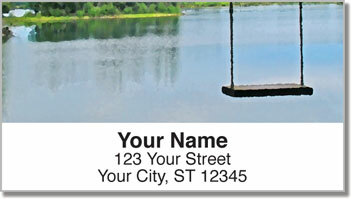 Up North Address Labels from CheckAdvantage can also make your everyday life a little more easygoing. 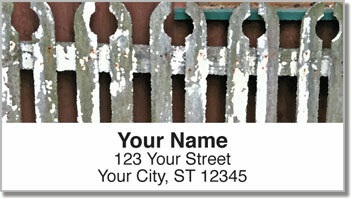 Since your new labels are self-adhesive, all you have to do is stick them on every envelop you mail! 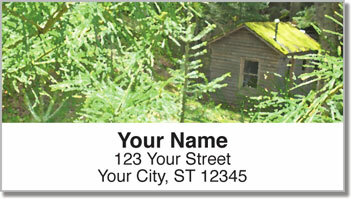 Get your very own Up North Address Labels today! This selection is also available in a matching check design.